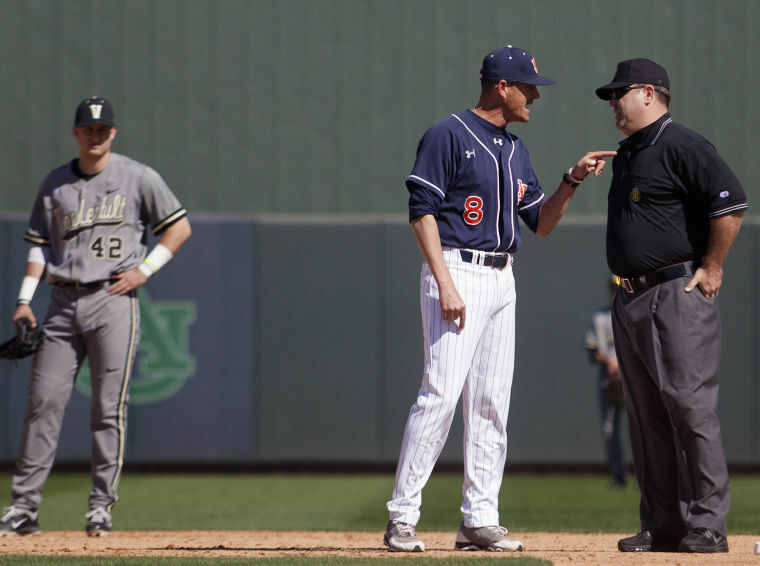 Mike Morris, a graduate of Abilene Cooper, is the seventh official to be a recipient of a Lifetime Achievement for Officiating in the Big Country Athletic Hall of Fame and the first baseball umpire. 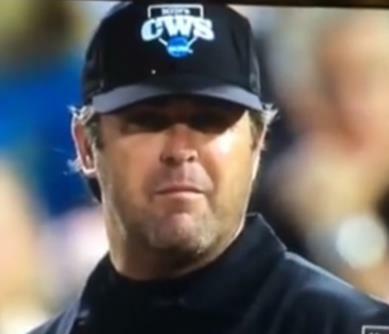 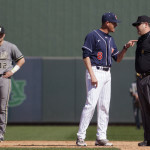 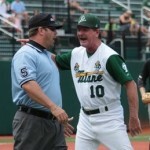 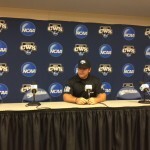 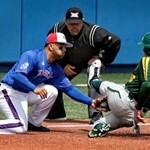 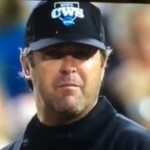 He has reached the pinnacle of collegiate baseball umpiring by calling games in the College World Series. 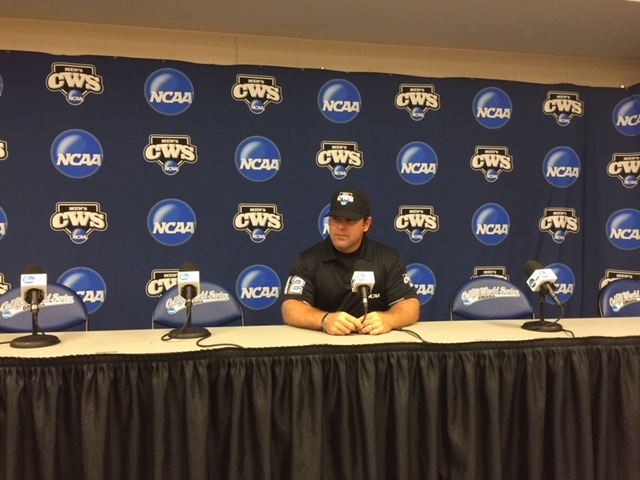 To date, he was worked 11 college regional tournaments, six super regionals and the 2015 College World Series. 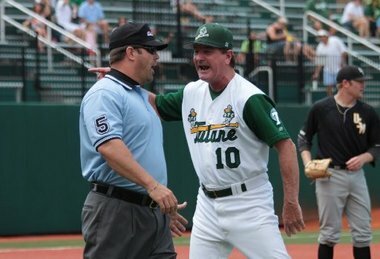 He also worked the Big 12 championship tournament 14 times.